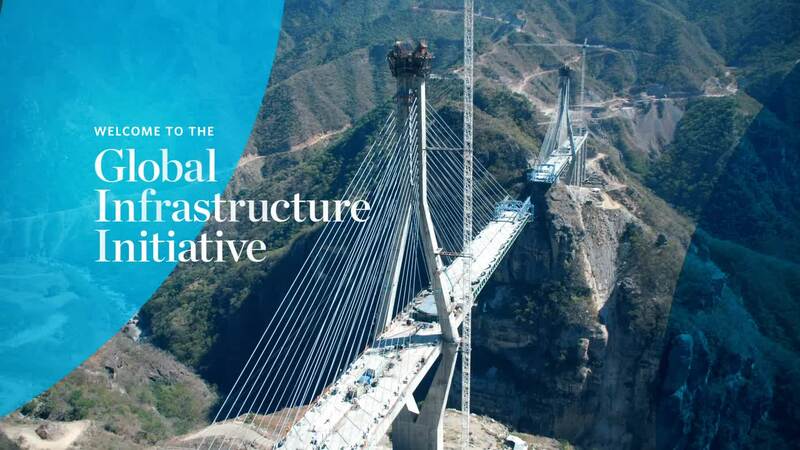 McKinsey’s Global Infrastructure Initiative (GII) is a community of the world’s most senior leaders in infrastructure and capital projects, committed to identifying tangible ways to improve the delivery of essential infrastructure. The hyperloop is a proposed mode of on-demand, all-electric, and autonomous transportation that moves people and goods at speeds up to 670 miles per hour through a low-pressure tube. Bringing together experts to solve critical regional issues. On June 12, 2018, McKinsey’s Global Infrastructure Initiative convened 20 of Canada’s leading infrastructure investors and owners to discuss these trends and insights. This peer-to-peer discussion explored the implications of technological disruptions on today’s major infrastructure investments. Reviewing progress in 50 smart cities, the McKinsey Global Institute identified how smart applications can solve entrenched and emerging urbanization challenges. Senior partner Jonathan Woetzel shared these findings at the 2018 GII Summit in London.